'This provocative and stimulating book gives an overview and innovative analysis of a disease of global and local importance. It explores the tensions between international agencies' and government thinking on disease control, and the strategies of local level producers in developing and middle income countries, constrained by poverty and limited technology. 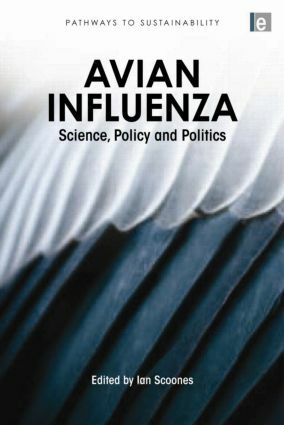 This collection of case studies and the original synthesis into which they are woven will be of immediate interest for policymakers, scientists and students of emerging diseases.' – Katherine Homewood, Professor of Anthropology, University College London. Ian Scoones is a Professorial Fellow at the Institute of Development Studies and co-director of the STEPS Centre. He has worked extensively on livestock and veterinary institutional and policy issues, particularly in Africa.